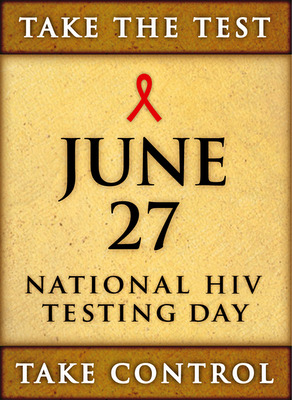 Today is National HIV Testing Day. While, I understand that many of you might not have had the chance to get tested, it is not too late to do so. Today, tomorrow, next week, it does not matter, what matters is that you know your status! The importance of finding out your status is to get treated, should you be HIV positive. HIV is no longer a death sentence, as there are lots of antiviral therapy in the market, and people are beginning to have an improved quality of life with a diagnosis of HIV. 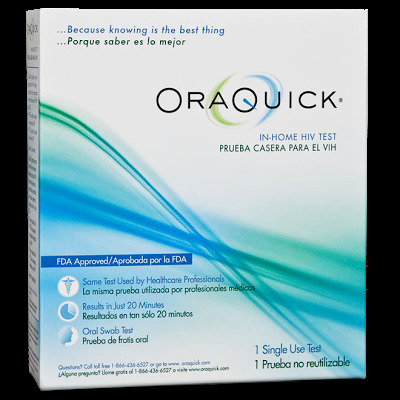 There is also an at home HIV Test, called Oraquick that is also available in the US, and can be purchased in pharmacies such as CVS and Walgreens. This test packet allows you to get tested in the comfort of your own home. Part of the difficulties of living with HIV is the social stigma associated with it. I encourage you all to end this stigma. Anyone can have HIV; individuals living with HIV are not worse off than any of us. It is like living with Diabetes, or any chronic debilitating disease. Remember, that there are other ways to contract HIV other than through sexual promiscuity. If you know anyone living with HIV, show love and support; encourage them to seek medical care, and take their medications. After testing if you are HIV negative, continue to Stay Safe!